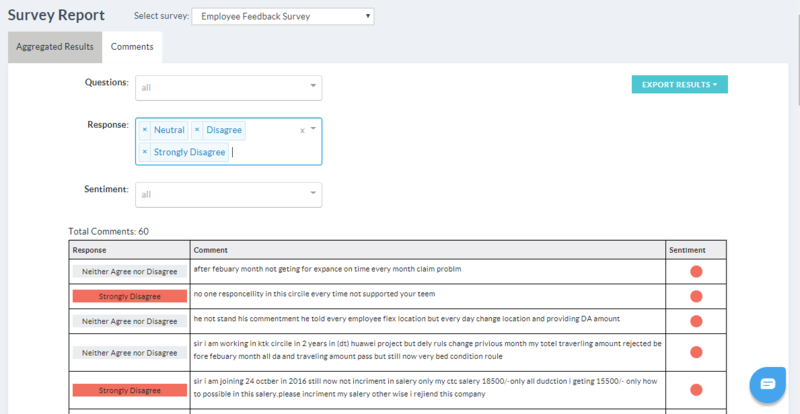 The complete list of all comments for a survey can now be accessed from the Survey Report page. You can filter the comments by questions, responses, and sentiment to get comments at one shot. Hyphen now lets users highlight issues for quick resolution with the help of videos. Employees now don’t need to think twice to share their concerns around facilities, workplace safety, and security. Hyphen now lets admins create Non-Anonymous Groups and Channels where the entire company signs off comments and posts by their names. The idea is to encourage employees to share ideas and suggestions and be rewarded with accolades and peer recognition. We have worked extensively to optimise Hyphen’s Heatmap performance and now it is 2X faster!